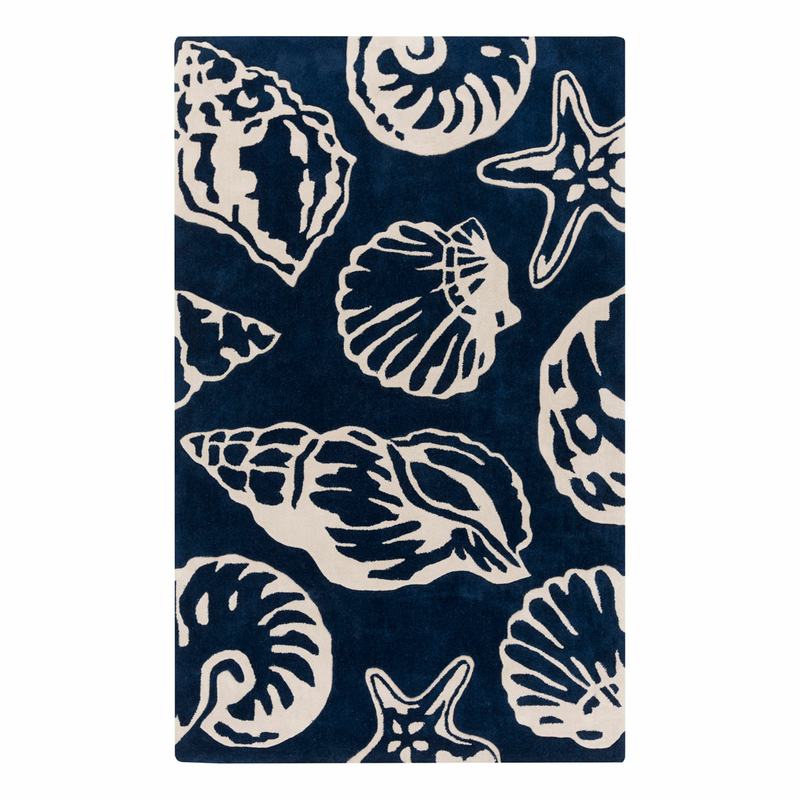 Showcase your coastal style with the Cosmopolitan Seashells Cobalt 9 x 13 Rug. This nautical area rug is designed with a large-scale collection of seashells. For further offerings, we invite you to take the occasion to review our extensive array of coastal area rugs at Bella Coastal Decor today.